We all walk a different path towards the same truth. But the way we describe our journey is what differs, and these unique pieces of wisdom become the fruits we give to the world. All throughout history the world was gifted with great thinkers who gave their fruits of wisdom for people to taste. 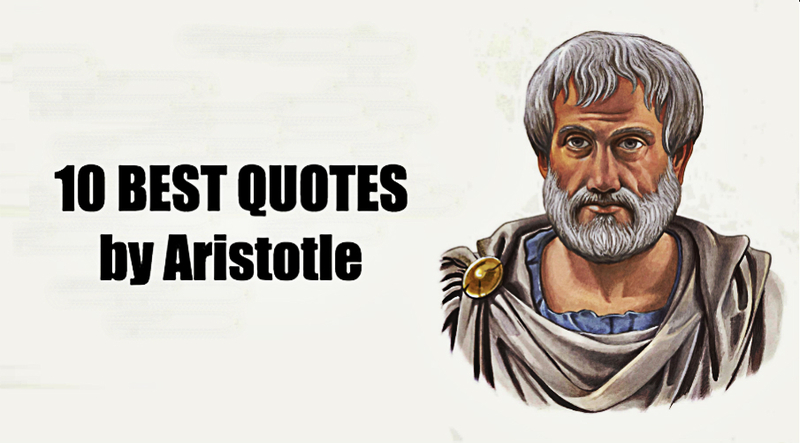 One such man was Aristotle. He was an Ancient Greek philosopher and scientist who is still considered one of the greatest thinkers in politics, psychology and ethics. When Aristotle turned 17, he enrolled in Plato’s Academy. In 338 B.C. he began tutoring Alexander the Great. He was a great teacher and a really curious person. His interests ranged from politics to metaphysics and psychology. His way of looking at things is refreshing, but his honesty and realness is what’s truly inspiring about his work.